Pallet Shelving Systems are used to store pallets which are usually accessed by fork Lift trucks or picking cranes. Pallet racks have also become an integral part of warehouse storage ever since standardized pallets have become the prevalent system for storing goods. The quantity and size of pallets, combined with the level of access required will determine which is the best type of pallet racking for your application. Absolute Storage can provide you with the right one-stop solution for your customized racking system, accessories and service. We also have professional installation team and after sales support to ensure your project is a complete success from end to end. 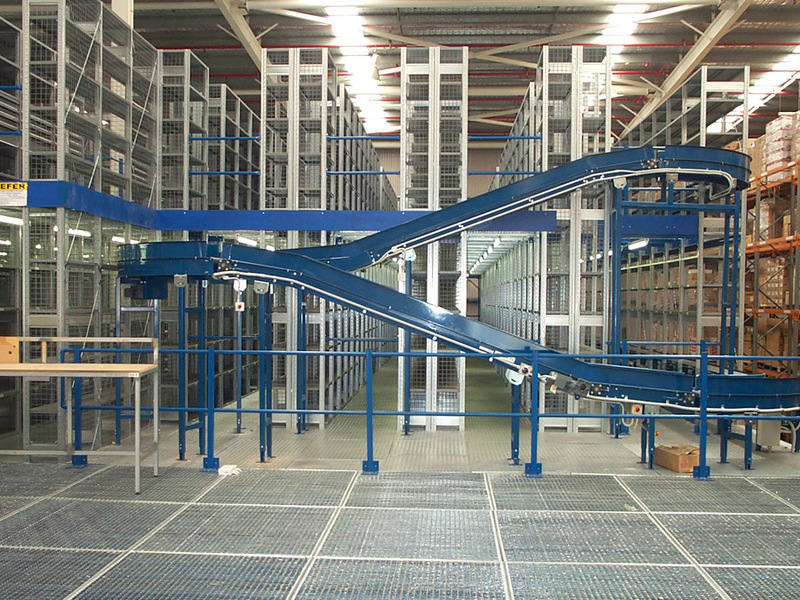 WE ALSO OFFER CUSTOM RACKING SOLUTIONS TO SUIT SPECIFIC STORAGE REQUIREMENTS. The right design will determine the best system to use for your installation to maximise your pallet space utilisation. There are various racking systems available including narrow aisle pallet racking, mobile pallet storage, pallet live storage, push back pallet racking, adjustable pallet racking, carton live storage pallet racking, vertical arm cantilever pallet racking and many more. 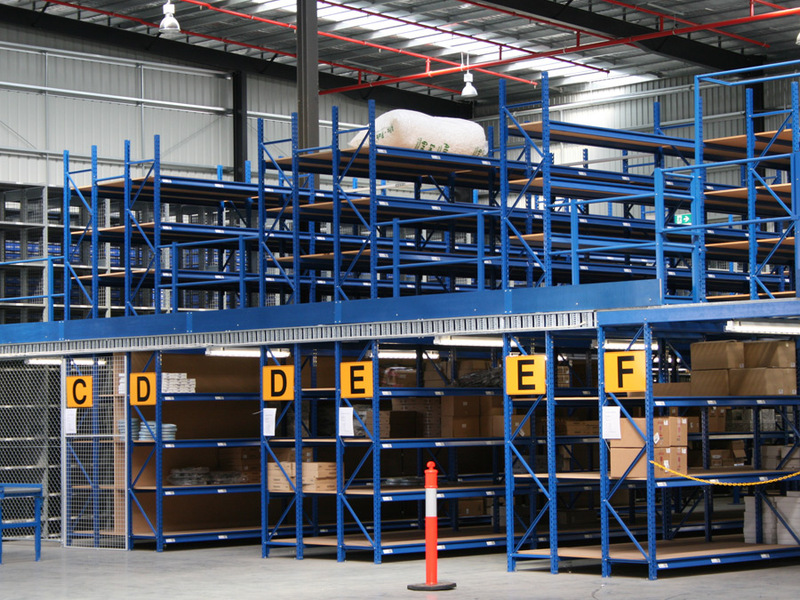 Using our in-house design capabilities, we can ensure the full utilisation of your available storage space at your Melbourne premises. NEED HELP OR WANT TO BOOK AN ONSITE CONSULTATION?